Recently Link ECU caught up with one of the world’s leading drifters, Andy Gray, to chat about where he started, career highlights, his relationship with Link ECU and where to next. Andy has always been into rear wheel drive cars but he got his first taste of drifting at 18. “I remember, I was in a Ford Sierra Cosworth, and it was wet, raining, and I go around a round-about sideways.” Andy didn’t know it was drifting then but ever since then he’s been sliding cars. It wasn’t until he started a shop in Scotland that he got a real thirst for drifting. In the process of importing rear wheel cars for customers Andy had to prepare the cars, which meant taking them for drives. And he hasn’t stopped driving since. From there, Andy chose to go to Japan to get closer to the import market and was soon supplying the likes of GTX’s (GT-R’s) and RX7’s to the world. When he moved to Tokyo, his landlord just happened to be Tohiharu Kazama from Kazama Auto – one of Japan’s original drift shops. Before long, Andy was attending track days and other events with Tohiharu where his love for drifting grew. It was around this time that he got himself a great started car – a BN Sports 180sx and was soon competing and doing well in local events. 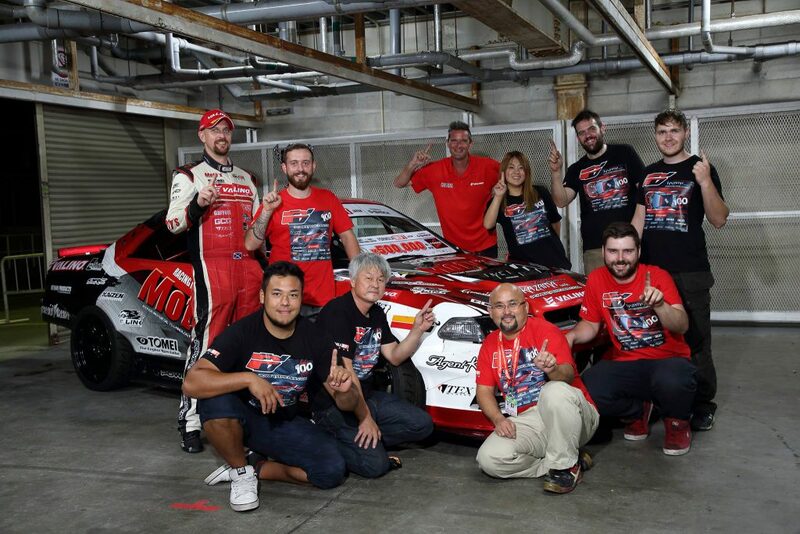 Having one of the original drifting masters as his mentor and Japanese drivers as influencers and teachers all around him, it was no surprise Andy learnt to drive in the style of the Japanese racers. 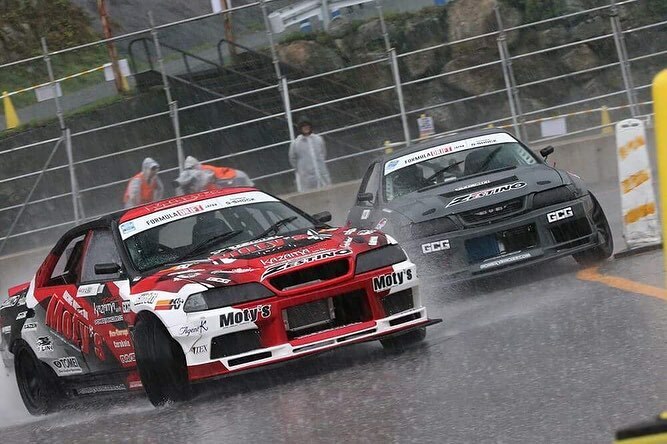 Eventually Andy became the only westerner to move his way through all of the ranks including D1 Divisional and D1 Street Legal to a D1 GP the Top License in Japan. From this point Andy moved to Formula Drift USA and then Formula Drift Japan. Over the past 11 years Andy believes that winning the Formula Drift Japan Championship three times in a row is still his favourite. He believes “it was a great mix of drivers, great experience, massive online audience and helped get me global sponsorship”. Up until three years ago Andy and his tuner Oki-san – one of Japan’s top tuners, had always used alternative engine control units but when they saw the Link ECU and tried it they were converts. As Andy puts it “it was night and day, using Link ECU is pure luxury”. Andy is focusing on building his car for the next season a Lexus RC. Inspired by GT race series he is inspired to make something beautiful and is taking time to get it up to spec.